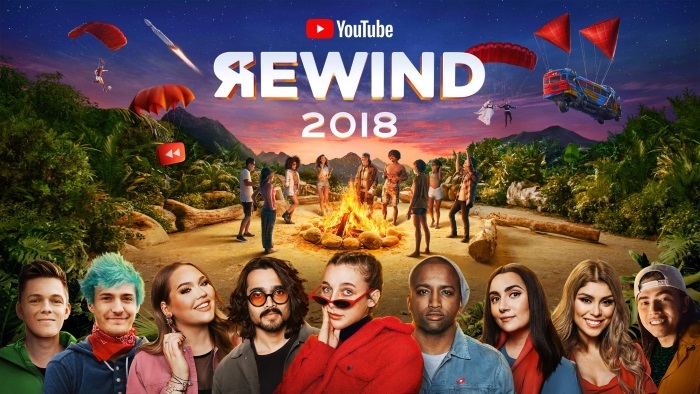 TechInAfrica – YouTube has launched YouTube Rewind, an annual review to appreciate the best videos, moments, and creators in 2018. In Kenya, Mark Angel Comedy is on the top list of most watched YouTuber in 2018, in the category of non-music YouTube videos. Apart from Mark Angel Comedy, the second most trending video of the non-music category is a bride and her bridesmaids who danced down the aisle. Meanwhile, being in the third place is Njugush Ame Nduthika, Miguna Miguna’s deportation at Jomo Kenyatta International Airport and Kanze Dena’s emotional farewell from Citizen TV are at the fourth and fifth place. In the category of music, being on the top list is Kwangwaru by Harmonize featuring Diamond Platinumz, while in the second place is Short and Sweet by Sauti Sol featuring Nyashinski. Being the third, fourth, and fifth most watched YouTube videos in the music category are Chaguo La Moyo by Otile Brown and Sanaipei Tand; Bebi Bebi by Nyashinski; and Lamba Lolo by Ethic Entertainment. Apart from YouTube Rewind, YouTube also improved its search and discovery system to make it easier for users to find videos they love to watch. For example, YouTube Music charts, showing what Kenyans most listened to weekly. Mark Angel Comedy: Who Died? Online Community KE: Obama in Kogelo- Dancing with his Grandmother. You Gotta Love the American Moves!